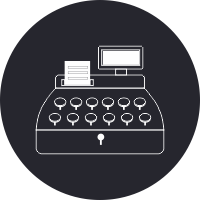 ABC Accountancy has tax professionals with the expertise, commitment and experience to provide business and personal tax advice. Successfully handling the service requirements of handling consultancy services for Value Added Tax. 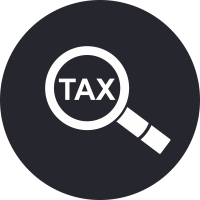 Any person or company providing taxable services is required to pay Service Tax. 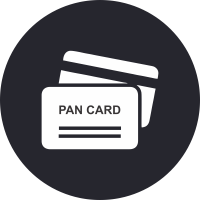 We offer clients services for getting Pan Card. 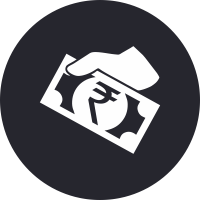 It is required as per the latest requirement of Income Tax Act. Thorough understanding of client’s business needs. Meticulous planning and documentation at every stage. Comprehensive application of professional skills. Diligent approach through work life cycle. ABC Acountancy Services Pvt. Ltd. is a coalition of professionally qualified and experienced persons, who are committed to add value and optimize to the benefits accruing to its clients. We believe to stay ahead in the vibrant changing economy world to provide you the most consistent and prompt quality services. 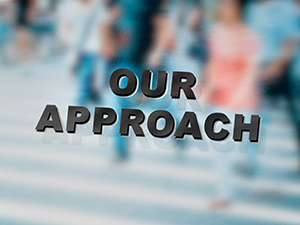 Experienced and motivated professionals with matching expertise back this philosophy. We not only provide you with business solutions under one roof but also regularly and timely upgrade knowledge and increase awareness. As a responsible business, ABC Accountancy takes pride in being socially inclined and focuses on sustained and effective CSR projects. The area that ABC Accountancy supports is “Save Cow Save Earth”, “Polio Drop”, “Tree Plantation”, “Donation for flood victims” etc. ABC Acountancy Services Pvt. Ltd. is a coalition of professionally qualified and experienced persons, who are committed to add value and optimize to the benefits accruing to its clients.The core value of the firm has been to provide top-notch services with utmost integrity, transparency, loyalty and result orientations. 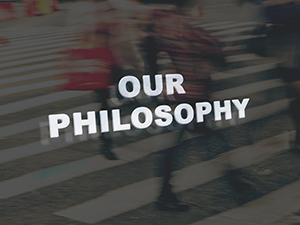 The firm places strong emphasis on professional ethics, which are never compromised. Certification work under various laws. B-451, Pradhan Marg, Malviya Nagar, Jaipur-17, Raj.